Google handles at least 2 trillion search queries annually. If you use Google Ads you may be tempted to search your company to see how your ads appear to your customers, but this can actually lead to many problems for your campaign. You know that it costs you money every time your ad gets a click, so you may be inclined to search your ad but not click it. This can greatly skew Google’s algorithm. If you search your ads and they’re not being shown to you, it could be because you searched for them too many times. Google will detect your searches, see that you never clicked your ad, and stop serving that ad to you. The algorithm will stop showing you ads that it thinks you aren’t interested in. Not only can you stop showing up to yourself, but you can affect the way your ads show up to potential clients. When a query is searched and the ad is not clicked, Google determines that the ad doesn’t relate heavily enough to the search term. This can lower your placement in the search engine results page, decreasing your ad’s likelihood of being clicked. You can also end up paying more per click when your quality score is lower, and Google can stop showing your ad altogether. You can also be hindering results for your SEO. SEO is an ongoing project. The algorithm changes every day, and nearly everything you do on your website affects how it’s ranked, and it takes time to see results. You’re also going to see different results than prospective buyers, as Google takes into account your specific location and search history. There’s no way to predict what your customers will see when they search the same term or phrase. 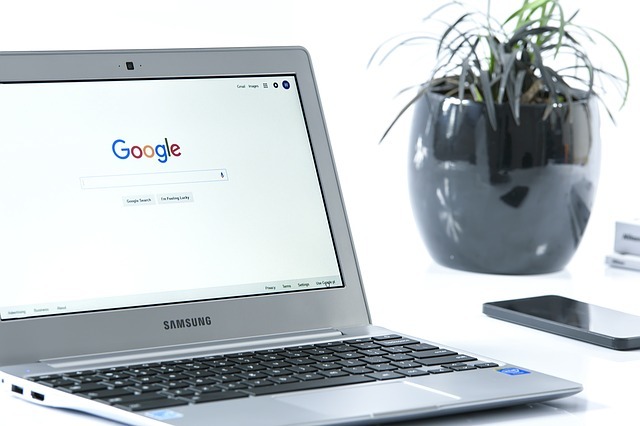 Not clicking your website, or clicking on your competitor’s website, can let Google know again that your company isn’t relevant to the search terms. This will move your site lower on the page, meaning less visibility for your site. Google learns each time someone searches a phrase, meaning the way you interact with the search results can affect your company directly. By Googling yourself you may feel like you’re helping gain valuable information on what your customer sees and what you can be doing better, but more than likely you’re going to be hurting your SEO and PPC strategies. These strategies are critically important to your business, especially locally-owned, small businesses. Be patient with your efforts if you aren’t seeing rapid results; it’s going to require time and patience. Resist the urge to Google yourself, and you’ll see improvements in no time. Rest assured, we are tracking your results very closely through various reputable tools (ie. Google Analytics, Google Search Console, Ranking Trackers, Google Ads, and more) and will keep you up to date on the progress of our marketing efforts with monthly reports. If you have questions about anything related to digital marketing, including PPC and SEO, we’re always here!